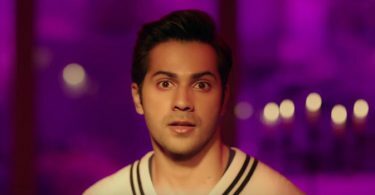 The Oonchi Hai Building 2.0 lyrics from ‘Judwaa 2’, featuring Varun Dhawan, Jacqueline Fernandez and Taapsee Pannu. Directed by David Dhawan, the music has been composed by Sandeep shirodkar (feat: Anu Malik). The lyrics of Oonchi Hai Building 2.0 has been penned by Dev Kohli. The song has been sung by Anu Malik and Neha Kakkar . If there are any mistakes in the Oonchi Hai Building 2.0 Lyrics from Judwaa 2, please let us know by submitting the corrections in the comments section.